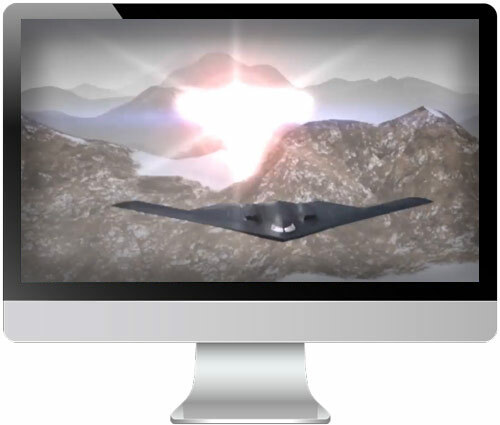 Video & Animation - TDH Marketing, Inc.
Are you looking to add that "wow" factor to your site? Would you like to convey emotions, add a personal touch, show product demonstrations or build excitement? No other format can give you the immediate attention grabbing movement as real live video or an animated sequence.